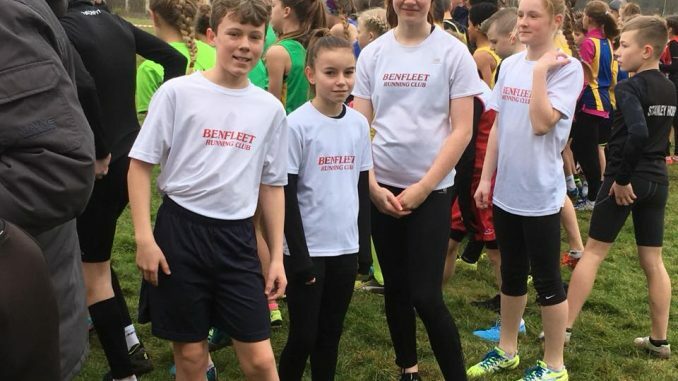 Please see below the results from the Essex Cross country at Writtle on January 13th.We had another great turn out across senior and juniors with 32 runners representing Benfleet. 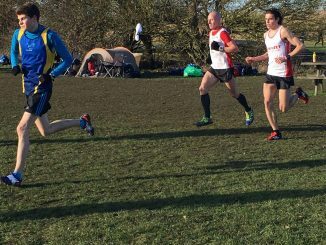 In the men’s we came 4th out of 12 teams in our division and 24 teams overall, and in veterans we were the 2nd team. 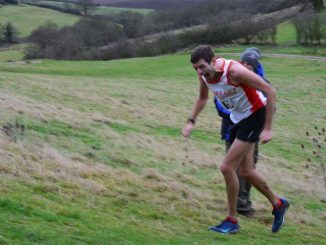 There were 207 runners and 1st home for Benfleet was James Caldon in 8th followed by Lee Baynton in an 27th and George Watts in 28th. This puts us 6 after 4 races with one race remaining and 4th in the vets. 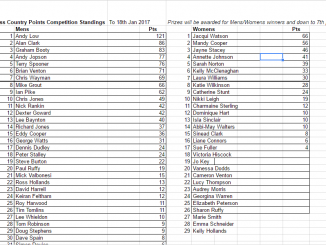 This puts us 7 after 4 races with one remaining and 4th in the vets.